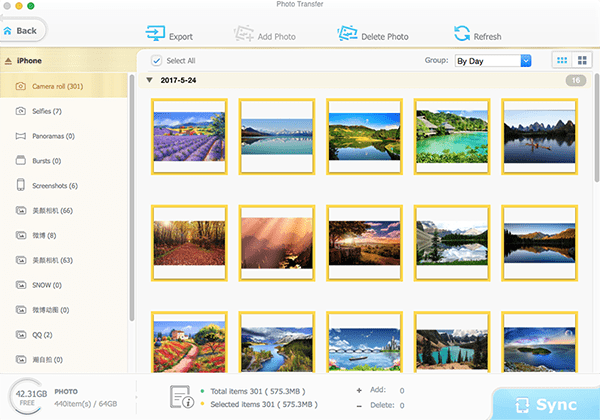 Here is a complete list of 2019 best 8 photo management software for Mac or Windows, which makes photo organization and management easily, namely sorting photos, editing pictures, and backing up photos without a hassle. Photography is surely fun, but you will really need photo managing software to take care of those precious photos, no matter shooting by DSLR, digital cameras or phone cameras. Best picture manager software allows you to edit, rename, archive, delete and even backup photos for future retrieving or social-sharing on Flickr, Instagram, Facebook etc. Let's keep the fun part with photo taking, and leave the photo management part to these pretty cool photo organizing software below. MacX MediaTrans, the widely used picture manager, is able to transfer photos from iPhone iPad iPod to Mac in batch and auto convert heic to jpg format during process so as to play heic on Windows, Android, or import Photoshop for editing without incompatibility issue. Free download to backup iPhone image or add photos to iPhone! If you prefer to take photos with iPhone iPad iPod, there is nothing better than photo management software to manage your iOS photos. It serves as the best picture manager both for Mac and Windows (macOS Mojave/Windows 10 incl. ), to backup photos with precious memory, transfer photos from iOS to Mac and vice versa, clear up space of iPhone iPad iPod and sort photos by day/month/year in one click. Besides, thanks to the Hardware Acceleration tech, this photo organizing software makes all kinds of photo organization at fast speed. For example, only 8 seconds are needed for 100 4K photos backup from iPhone to Mac. Still, MacX MediaTrans is more than a photo organizing tool, but also iPhone media manager to transfer music, video, ringtone, ebooks, audiobooks and more from iPhone/iPad/iPod to Mac and vice versa fast and losslessly, regardless of any format issues. Even better, you can utilize it to batch delete photos from iPhone XS/XR/8/X/7/Plus/6s/SE/6/5s if you don't want to keep them. Before everything, free download the best photo management software for Mac or Windows version for PCs, and launch it. Connect your iPhone to Mac with a USB cable and click "Photo Transfer" icon on the main interface, then you are able to start with managing your photos right now. Sort Photos by Date: On the upper right corner you can find the "Group" with a checkbox. Drop down the checkbox and you are free to sort photos by day/month/year in one click. Backup Photos to Mac: Choose the photos or photo albums you'd like to transfer from iPhone to Mac. Then tap "Export" on the top of the main interface to backup photos. 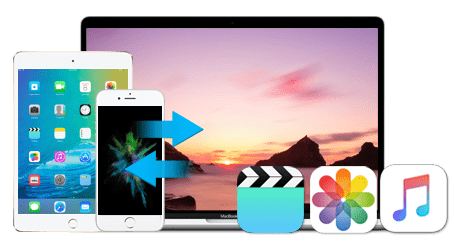 If you wanna make further editing of your iPhone photos, you can fall back on the sister product of MacX Mediatrans named MacX Video Converter Pro. It enables you to make a slideshow of your precious photos, then edit (trim, crop, add subtitle/watermark etc.) of your photo slideshow. Adobe Photoshop Lightroom is rated as the industry leader in graphic design, photo editing and photo organizing software. It surpasses other photo organizing software in editing tools, organizing features and sharing capabilities it provides. Meanwhile, it works well on Windows Visa/7, Mac OS X 10.5 or above with an easy-to-use interface. 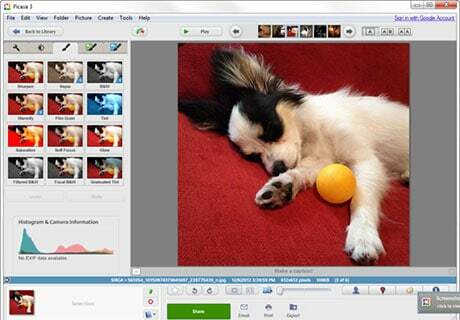 Both beginners and professionals can use this software to manage up to 10,000 photos. 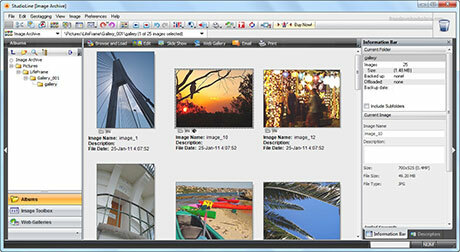 You also can create slideshows, prints and photo books with this best photo management software. If you make a slideshow, you can personalize it by customizing the content, speed and music. Photo books can also be easily done with this best picture manager since there are various templates for travel, weddings, portfolios etc. 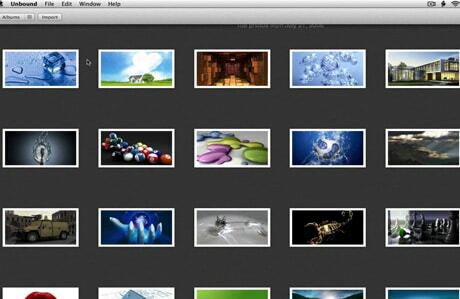 XnView is an efficient multimedia viewer, browser and converter for Mac Windows and Linux. It is free for personal use, but a license is required for business purposes. The best photo organizer software supports more than 500 image formats (including Multipage and animated still formats APNG, TIFF, GIF, ICO, etc..) and export to about 70 different file formats. So it's more professional for DSLR or digital cameras photo management. Picasa is worthy to be the best free picture transfer app. Additionally the interface is so clean and fun to use, it's like they are just begging us to latch onto it and trust it with our entire photo collection. It lets you arrange your digital pictures automatically and easily. You can edit and add effects to your photos with a few simple clicks and share your photos with others through email and print. But it's frustrated that Google's Picasa gets dropped lately. If you have downloaded the free photo organizing software, you can still use it. Whereas it will stop updating in the future. 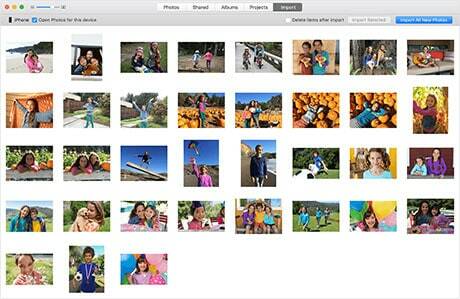 As the mention of best photo managing software, how can you lack of Apple Photos? If you are an old users of Mac and iOS, you must be familiar with iPhoto and Aperture. Yet, with the discontinuity of iPhoto and Aperture, Apple develops Apple Photo as alternative to iPhoto and Aperture to manage and sync your iPhone iPad iPod photos. 1. Connect your iPhone to your Mac with a USB cable and unlock your iPhone. 2. Launch you Photos App on Mac and it shows an import screen. 3. To import a selection of photos, click the ones you want, then click Import Selected. 4. A popup message asks if you want to delete or keep the photos on your iPhone. Click the relative button according your view. Lyn is a second-to-none photo organizing software for Mac, featuring an extremely versatile and aesthetically pleasing interface. It delivers an easy to use geotagging technology, image editing and a complete solution for sharing your photographs. Lyn natively supports image formats like JPG, BMP, GIF, PNG, as well as RAW and DNG formats from a wide range of digital cameras and camera back. Besides, it also features as the best photo editing software, allowing you to adjust exposure, color temperature, brightness, contrast or reveal image details with highlight, shadow etc. Unbound for Mac is high praised and recommended on various tech sites. 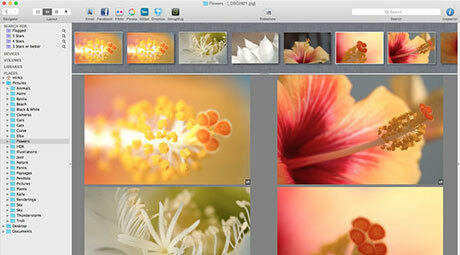 The faster and simpler photo manager for Mac is "up to 3x faster than iPhoto. 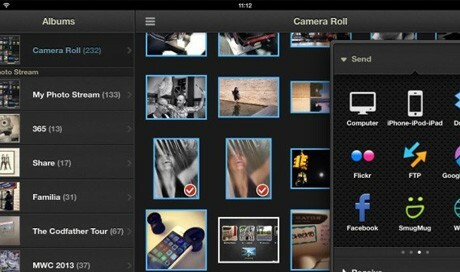 It lets users easily organize photos by albums and search photos quickly. You can combine the best photo management software for Mac with Dropbox and access, manage photos on any devices any time from any where. It offers a demo to free download from Mac App Store. Users review: Unbound does a good job of displaying the photos in your library, and users can make new folders and copy photos to these folders you create, but there's no much you can do with the photo manager software for Mac to organize images. Being the best picture manager for Windows, PhotoSift is widely used to go through and organize your large amounts of pictures, such as arranging photos in a proper order, editing (zoom, flip, rotate) photos, copying and moving photos to directories on Windows PCs. It is a lightweight and portable application. Installation is not required for this photo managing software. 1. 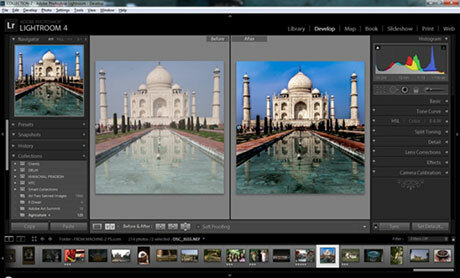 Free download and launch the PhotoSift on your Windows PC. Load a photo folder. 2. 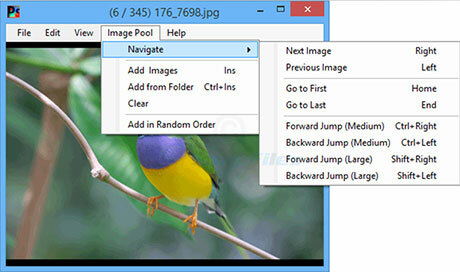 Click "Edit" button to rename or adjust setting of your photos. 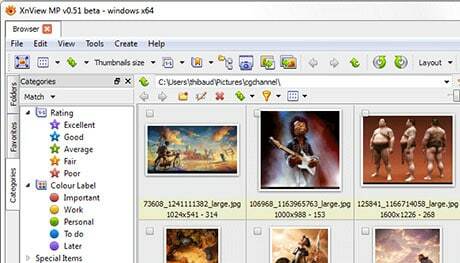 StudioLine Photo Basic is an advanced picture management application for Windows. By using this application you can edit your pictures easily and also arrange all your pictures in a proper manner. You can assign categories and keywords to your pictures. This free tool also serves as best photo editing software with intelligent image editing capabilities for editing and retouching your images. PhotoSync is one of the best photo management software designed to transfer photos between iPhone, iPad, Mac, PC and Android devices. Considering that many users have NAS drive for Mac, the tool enables users to copy and backup photos on iPhone to NAS for easier multi-user access and sharing. The most fantastic feature coming from the best photo organizing software is the multi-device photo transfer and management. But the it does more photo syncing than management. It would be better if PhotoSync have support for professional photo organizing. That's the list of top best 10 photo management software, according your specific requirements of photo management, pick the most suitable photo managing software to handle with your photos taken by mobile device, DSLR, or digital cameras. Or if you are using some other photo organizing software that works like a charm, please let us know in the comments section below. Well-designed iPhone picture manager to transfer photos from iPhone iPad to Mac for backup and also free up iPhone space for capturing more 4K pictures when traveling.